Creative graphic design or image manipulation task is tremendously time bound professional services. Maintaining fast turnaround time is vital to be successful in graphic design business. Besides, when you are a creative graphic designer or a graphic design agency, you are to perform so many design related tasks frequently. It is boring as well as time consuming. But, if you are a smart designer and take smart step, you can solve these issues with a snap of your fingers. You can use photoshop brushes. 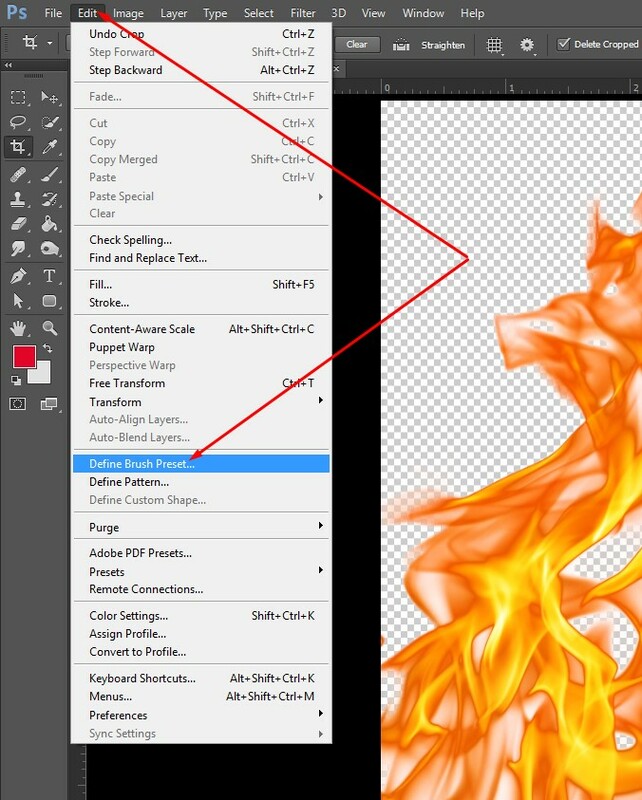 The tiny designs which you need to do repeatedly, here you can use brushes of Photoshop instead. A heap of free quality Photoshop brushes are available on the internet. You can download in your computer and use them. 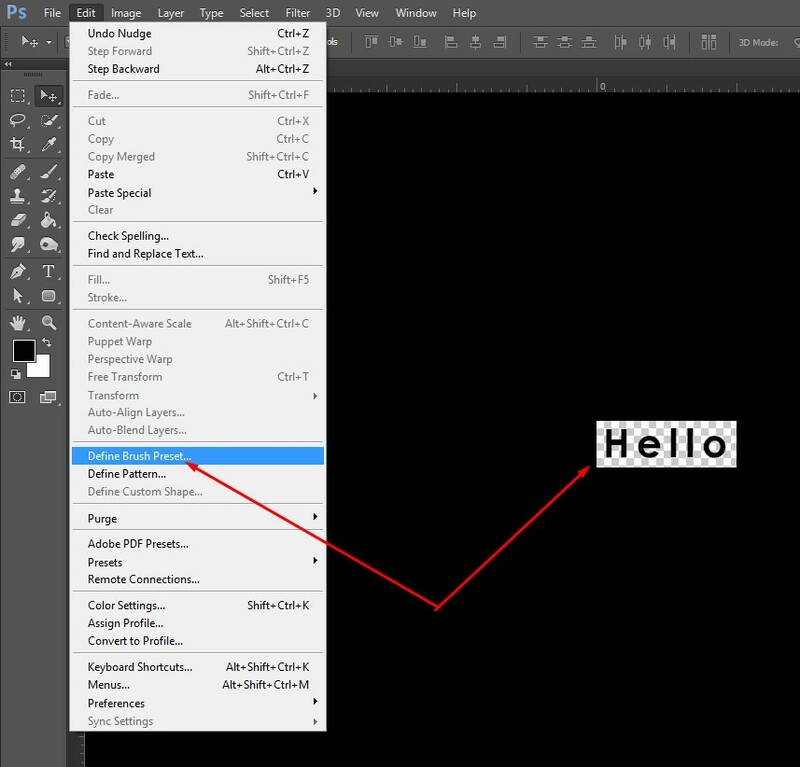 But, in case of unavailability of your desired specific brush, you can produce brush in Photoshop DIY following some easy steps. We will create here a flame brush. 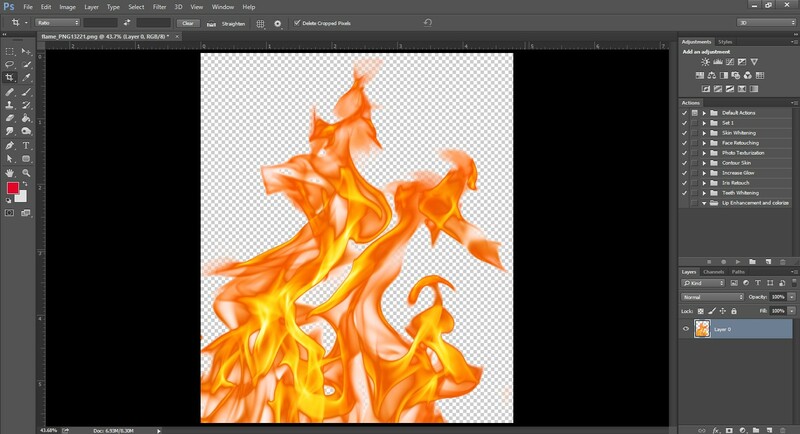 At first, open a high quality flame image with transparent background or any other images you like to make brush. It has to be PNG image. You can also use vector images. Go to Edit from the top menu bar. You will get a dropdown menu. 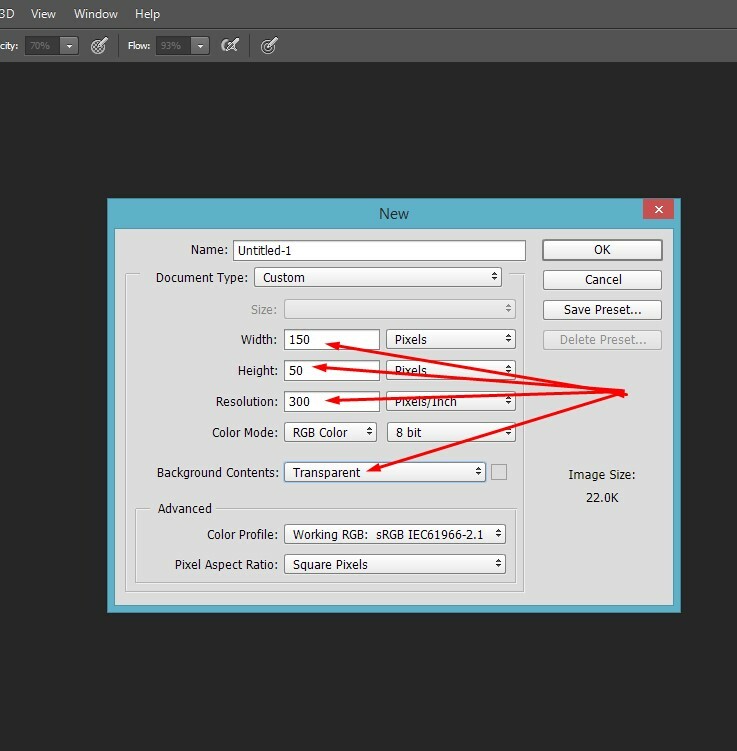 Now, click on Define Brush Preset from that dropdown. 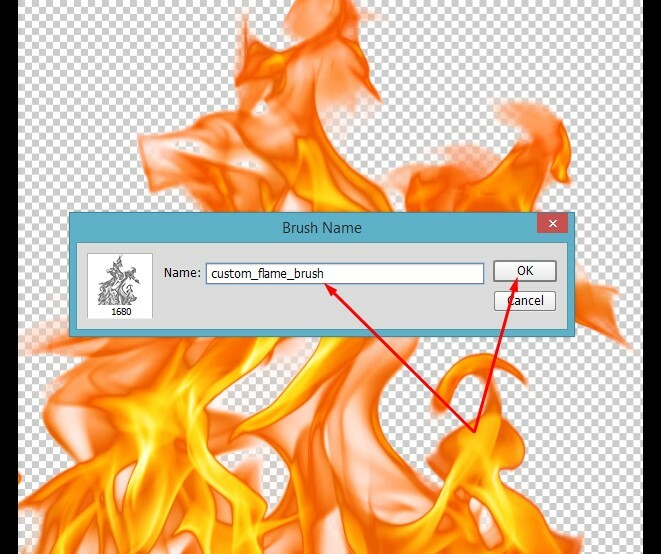 You should provide a name of your custom brush so that you can recognize later out of long list of brushes. It is done. Your brush is ready to be used. Click on Brush tool from the left tool bar of Photoshop, select your brush (name that you have given) the bottom of the brush list. Finally, go to File and click on new and take a new blank document with white background and then apply your brush with different colors. Look at the below image. Often we need text based brushes to create digital signature or other designs with text frequently. 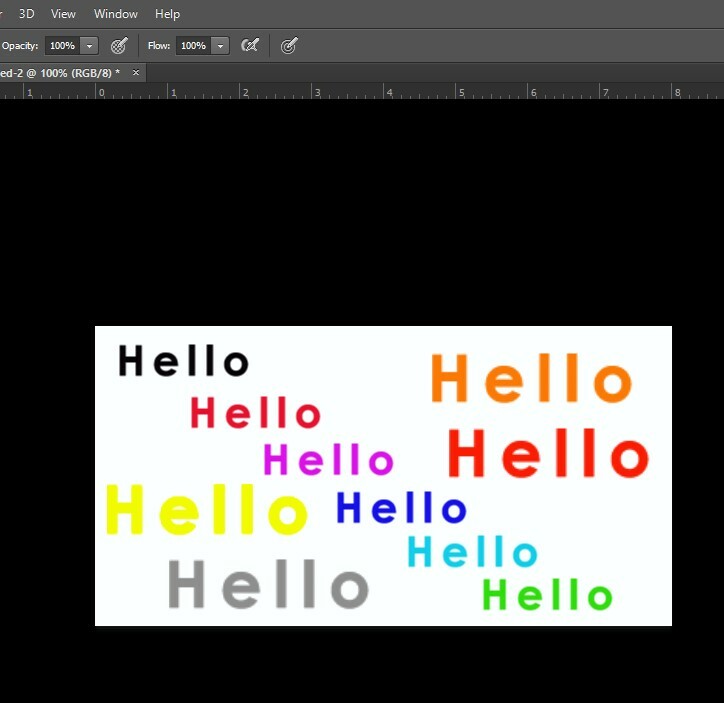 In that case, we can also create custom text brush in the same way as we shown above with a little difference. To create text brush, take a new document by clicking New from File The document should be transparent and on this transparent background, write text that you like. And then, click Edit and on Define Brush Preset from the dropdown. 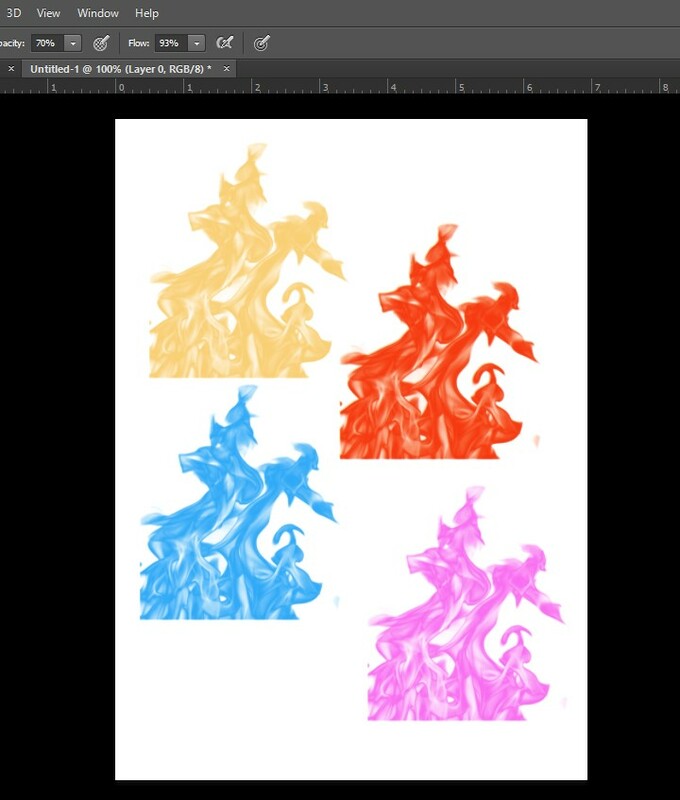 And the later steps are same as we explained before while creating brush with Flame. Output of Text based Photoshop brush. 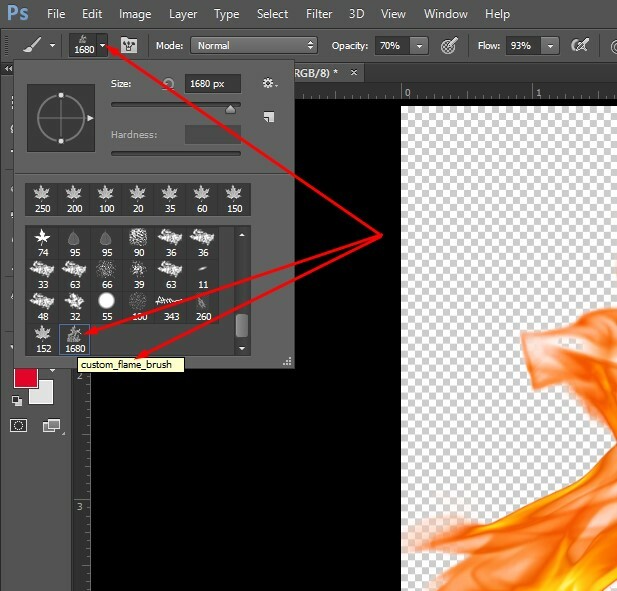 Maintaining all these steps, you can create your own custom Photoshop brush as per your choice or necessity. Creating photoshop brush is great to lessen effort and time consumption for the professional graphic design businessmen. However, if you are too much busy with graphic design business, image manipulation and huge client handling, and feeling pressurized, you can seek our help. We like to work as your collaborator providing high end image manipulation services at the most affordable prices. We are Color Experts International, Inc. a global photo editing service provider well-known among the ecommerce brands, photographers, many graphic designers like you and graphic design agencies, advertising companies, and many more. We have self-own production house where 250 plus photo editing experts have been working with the latest image editing tools. We provide clipping path, photo background removing, image masking, ghost mannequin service, color correction and image retouching, photo restoration, raster image to vector image conversion, and creative image manipulation. If you feel interest about us, you can judge our overall service quality taking our upto 2 image free trial service. You can also take price quotation. If you need to know further, just contact us directly. Our 24/7 hours open customer service department will communicate with you as soon as possible.